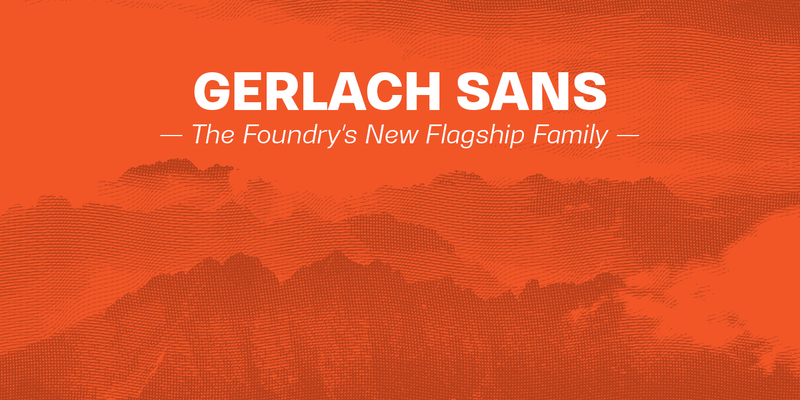 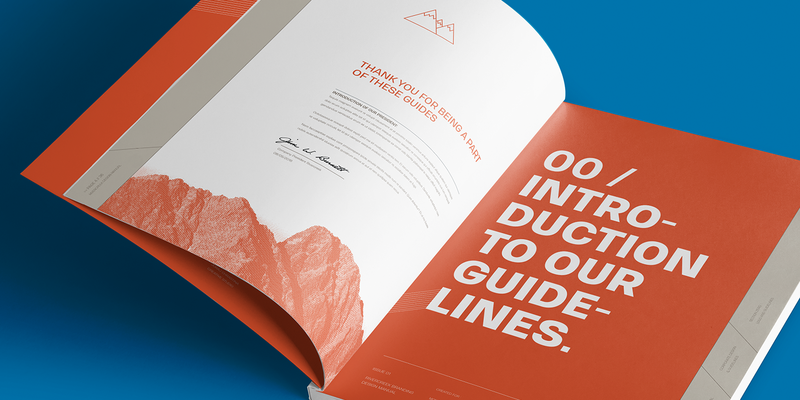 As the foundry’s new flagship family, Gerlach Sans was named after the highest peak in Slovakia. 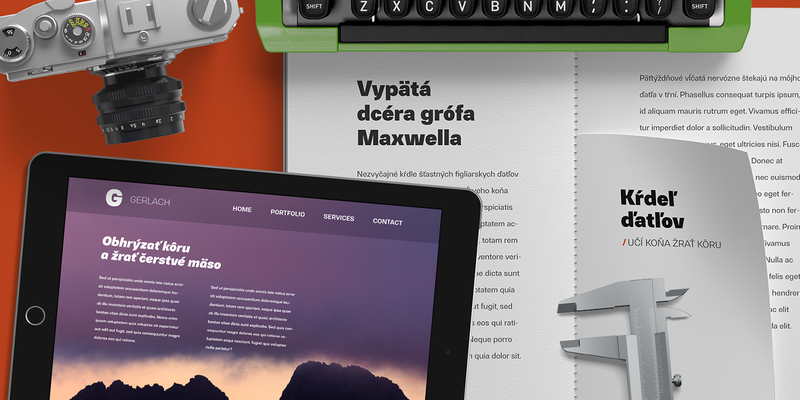 Its functional design is enhanced by a few subtle ingredients, adding life and giving words a more playful voice. 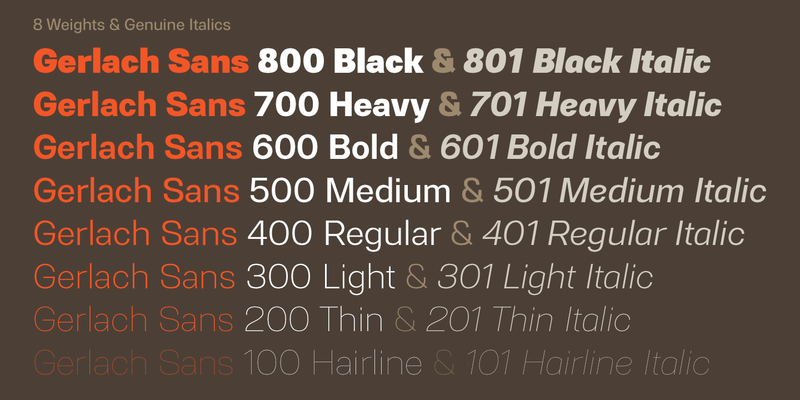 The family has eight weights ranging from delicate hairline to the super thick black. 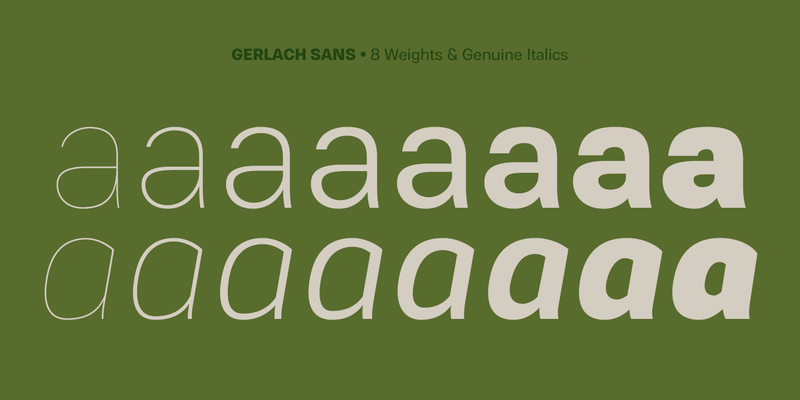 Each of them includes a genuine italic companion with variant shapes. 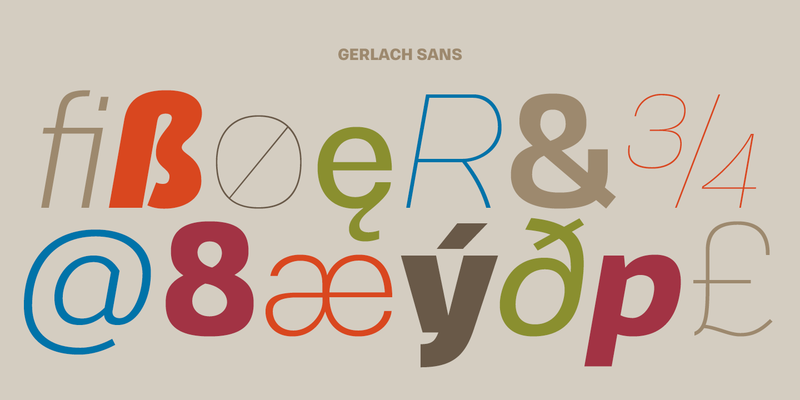 The large character set accessible through OpenType features provides the designer with a wealth of opportunities and supports a wide range of Latin-based languages. 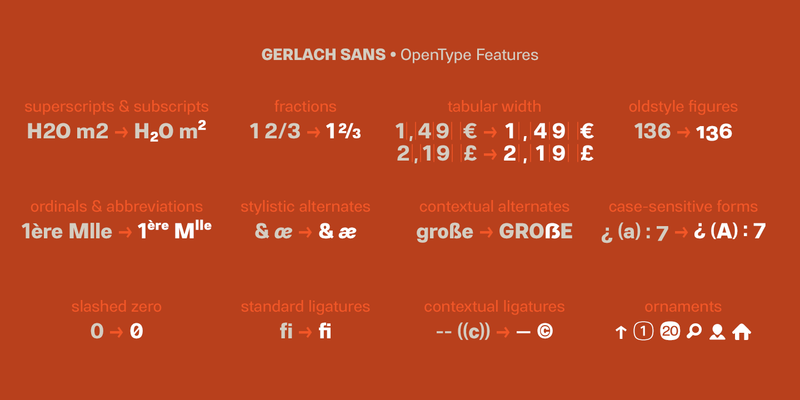 It is stuffed up with tabular and proportional figures, old-style and lining figures, fractions, superscripts and subscripts, ordinals, case-sensitive forms, circled numbers, arrows, icons and many more. 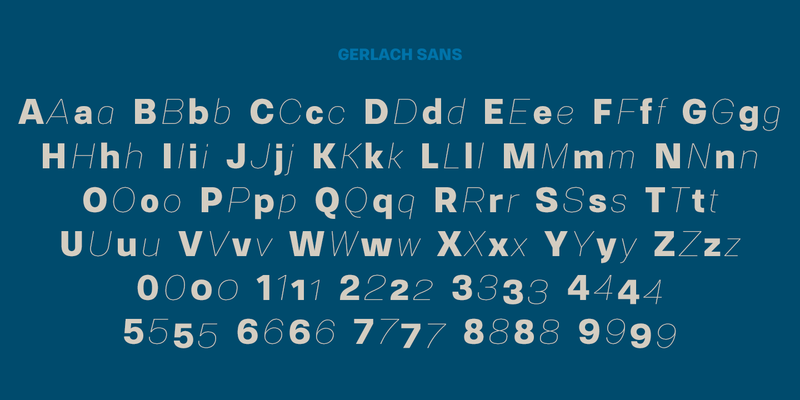 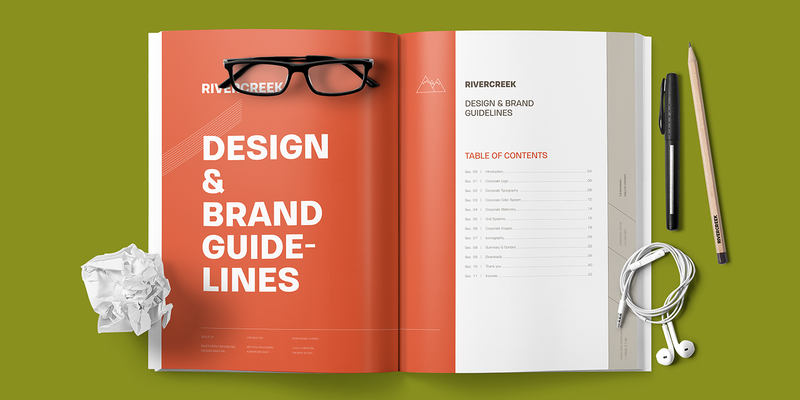 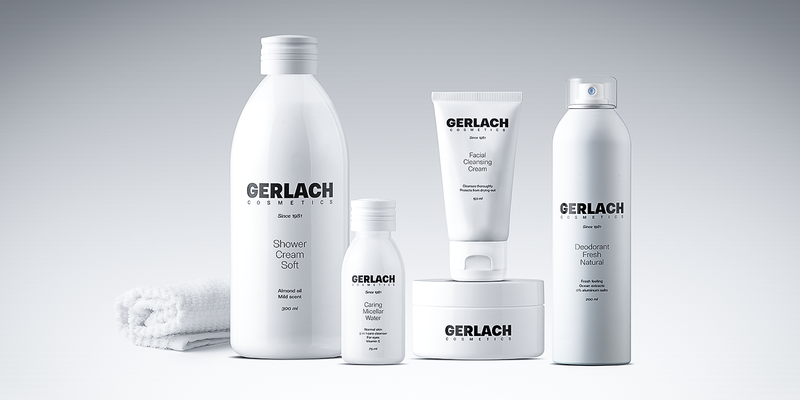 Combining legibility and usability of its grotesque style with cool elegance, Gerlach Sans provides a strong partner for your print and web project.